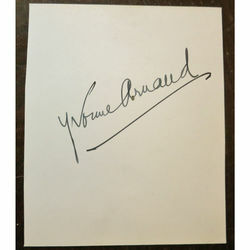 Wiki: "Germaine Yvonne Arnaud (20 December 1890 - 20 September 1958) was a French-born pianist, singer and actress, who was well known for her career in Britain, as well as her native land. After beginning a career as a concert pianist as a child, Arnaud acted in musical comedies. 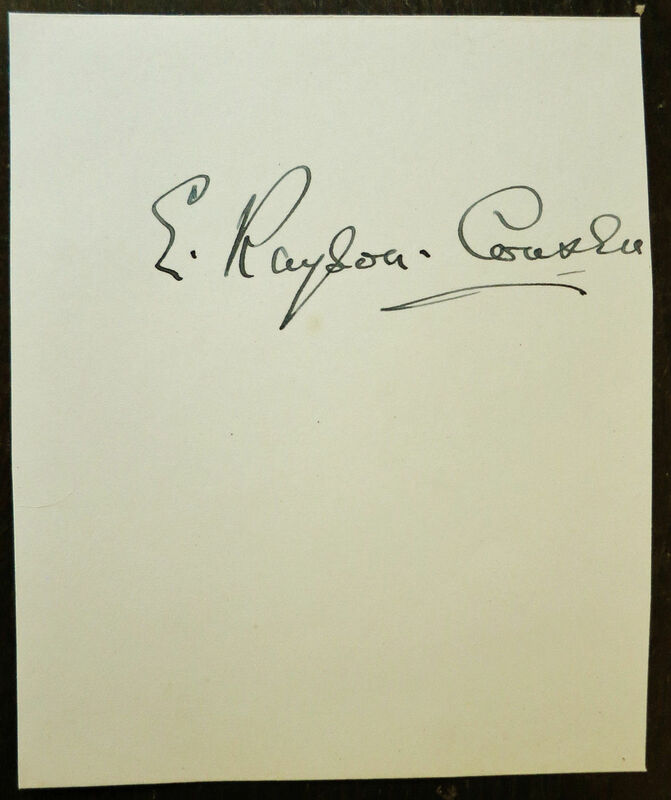 She switched to non-musical comedy and drama around 1920 and was one of the players in the second of the Aldwych farces, A Cuckoo in the Nest, a hit in 1925. She also had dramatic roles and made films in the 1930s and 1940s, and continued to act into the 1950s. She occasionally performed as a pianist later in her career. 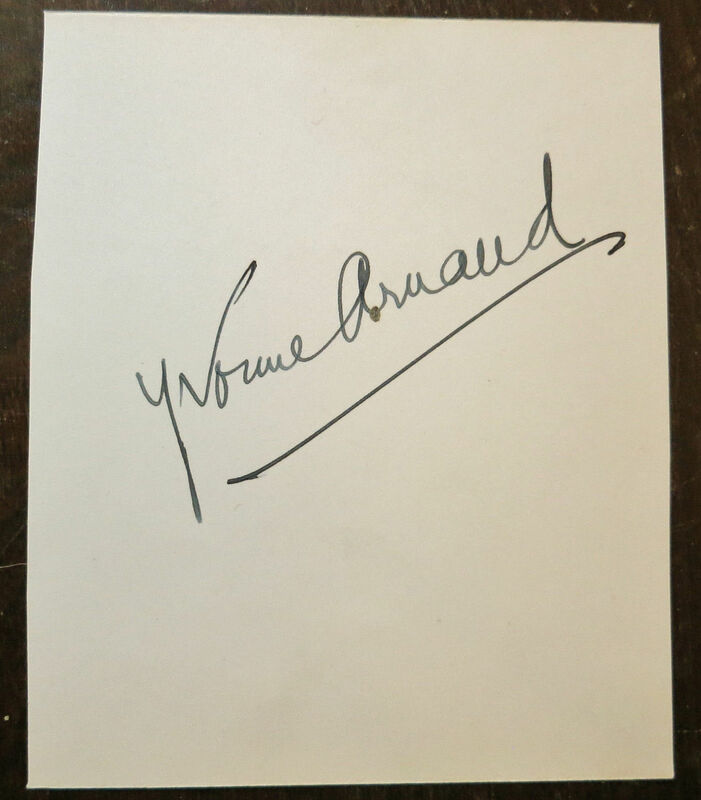 The Yvonne Arnaud Theatre was named in her memory in Guildford, Surrey."